Marc is a specialist in his field with a combination of spatial design and statutory planning skill, training and experience. He has developed sound methodologies for understanding urban environments and the way in which people use them. This understanding provides a solid foundation on which to build development concepts or planning policy. Understanding when to engage a range of disciplines and interests that contribute to the way in which urban places adapt and change is one of Marc’s strengths. He is frequently engaged by his clients in a ‘master planning’ role to guide the multiple disciplines in urban projects. 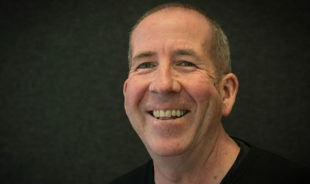 Experienced with both spatial design and the NZ statutory planning regime means he is very effective at the interface between development change, and the consent-ability or policy implications of that change. He has appeared at both Council and Environment Court hearings on many occasions.